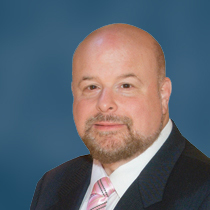 Jonathan Bernis is President and CEO of Jewish Voice Ministries International (JVMI) and has been a leader in Messianic Jewish ministry for more than 30 years. He hosts JVMI’s weekly syndicated television show, “Jewish Voice with Jonathan Bernis,” aired worldwide. Jewish Voice exists to transform lives and help fulfill the biblical mandate to see all Israel be saved. The ministries’ mission is to proclaim the Gospel, grow the Messianic Jewish community, and engage the Church concerning Israel and the Jewish people. Rabbi Bernis is a sought-after speaker and a popular radio and TV guest. He has authored numerous books, including Unlocking the Prophetic Mysteries of Israel and his best-selling “Rabbi” series. Jonathan and his wife, Elisangela, live in Phoenix with their two daughters. Jim Blackburn formed Blackburn Consulting Services, L.L.C. after his retirement from Electronic Data Systems (EDS). Blackburn Consulting Services specializes in consulting engagements in the areas of leadership development and operations management. Past engagements include a fifteen-month assignment serving as COO for a global Christian ministry; a leadership development engagement for a Dallas investment firm working to establish corporate culture and improve leadership performance and teamwork; an engagement with a California insurance client with 2B in revenue to develop new processes to support Strategic Planning, Budgeting and Forecasting. Jim has also conducted leadership and human resource training at business seminars in India, South Africa, Cameroon, Ghana, Colombia, and Peru. 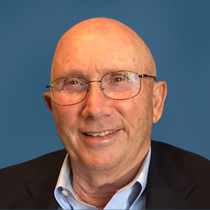 Jim retired from EDS in July 2005 where he served as an Enterprise Client Delivery Executive, with responsibility for EDS’ service delivery to large enterprise clients. In this role, Jim had responsibility for account operations, client satisfaction and relations, and EDS staffing and productivity. Jim brings 35 years of broad EDS experience with an emphasis on business and technology management in large outsourcing arrangements. Jim received his B.S. in Education from Tulsa University in 1969. Jim currently serves as Chairman of the Board of Directors of Jewish Voice Ministries International in Phoenix, Arizona and Global Advance in Rockwall, Texas. Jim and Dale, his wife of 47 years, currently reside in Plano, Texas. Dr. Michael Maiden and Mary, his beloved wife of 35 years, are the senior pastors of Church for the Nations in Phoenix, Arizona. Here he strongly and lovingly prepares God’s people for service in God’s Kingdom with messages that are always relevant, timely and life-changing as well as prophetic. 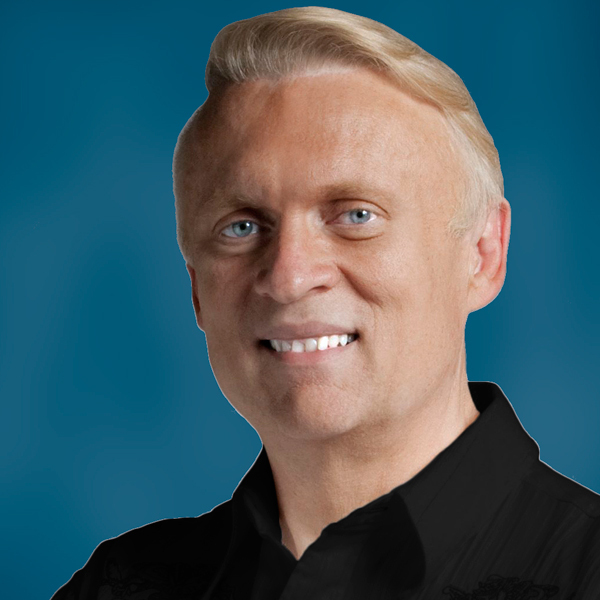 Dr. Maiden has earned both a Masters and Doctorate Degree in Christian Psychology. He has authored seven books including: The Joshua Generation: God’s Manifesto for the End Time Church, and Turn the World Upside Down, which speaks to this present generation about the next step to take to have a transforming influence in your culture and beyond. In addition to his work in the local church, Michael is a strong prophetic voice to this generation and has ministered to those holding public offices as well as pastors and ministers throughout the world. He serves on the apostolic board of Church on the Rock International – a dynamic ministry overseeing more than 6,000 churches worldwide. He is also on the board of Jewish Voice Ministries International, Fishers of Men International, and several local churches. Matt Rosenberg is the Rabbi at Restoration, a Messianic synagogue in Seattle, Washington. He is ordained by the International Alliance of Messianic Congregations and Synagogues (IAMCS) and serves as its Northwest director. He has a B.A. in Religion from Nyack College and completed course work towards a M.A. at Alliance Theological Seminary in Nyack, New York. 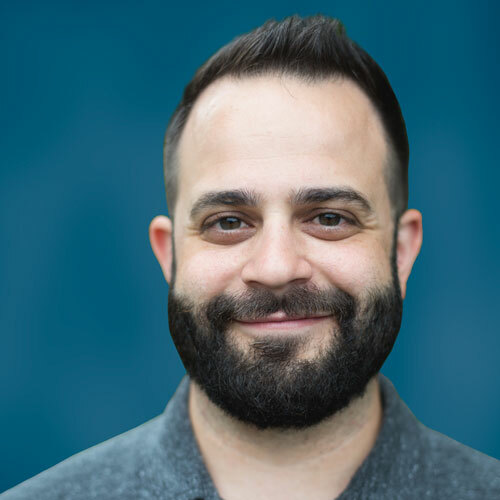 For five years, before moving to Seattle, Matt served as Associate Rabbi alongside his father, Rabbi David Rosenberg, at Shuvah Yisrael on Long Island, NY and in Manhattan. Matt is passionate about sharing the message of Yeshua with his Jewish people in Seattle and all over the world. Matt is a thinker, reader, dreamer, and leader among his generation in the Messianic movement. He has been a featured speaker at many Messianic conferences and was raised in a Messianic home. His family has been involved in the Messianic movement for more than thirty years. Matt and his wife Laura have three children and live in Seattle. 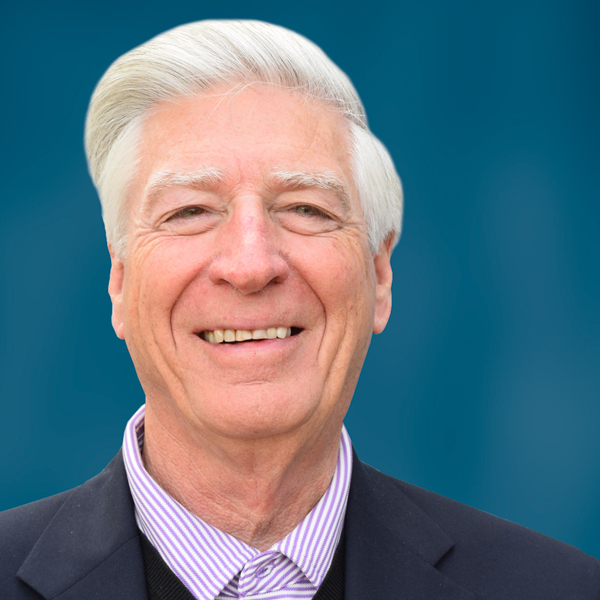 Ronald Russell has been in executive leadership for over thirty years and is currently the Senior Vice President of Global Human Relations at TTI, Inc., a position he has held since 2005. Ron has also served as Senior Advisor on the Management Advisory Committee of TTI as well as a member of the Board of Citicorp Global Technology/Citicorp International Communications, Inc. A graduate of University of Colorado with a B.S. in Management/Marketing, he has participated in numerous internal and external management development programs throughout his career. 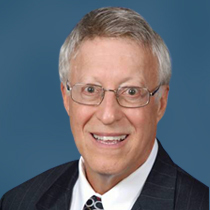 Ron has served on the Board of Jewish Voice Ministries since 2014. He and his wife have two children and reside in De Cordova Estates, Texas. 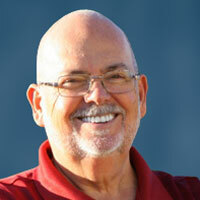 Jack Walker began his career in healthcare information technology in the 1960s with various IT/data management firms. He participated in landmark hospital system work with the Texas Hospital Association, AMS, and American Medical International involving multiple hospitals. He served Hyatt Medical Management as Vice President of Information Systems. Jack has done IT consulting and management work for a variety of large healthcare clients including Cook County Hospital in Chicago, the University Hospital of Louisville where he oversaw the IT system for their new $383 million facility, and University Hospital in Las Vegas. As the medical care IT market continued its significant growth, Jack founded his own company, EHC, in 2000. EHC quickly emerged as the small, nimble, highly competent organization that could rapidly respond to environmental IT concerns of a client. Jack later merged EHC with maxIT Healthcare. As a result of the merger, maxIT experienced explosive growth and became the largest and fastest growing firm in the country. After a time, Science Applications International Corporation (SAIC) acquired maxIT and formed the spinoff company Leidos Health. Jack’s abilities quickly distinguished him as a leader in the commercial healthcare IT field as he focused on growing Leidos Health to bring about transformation of the healthcare industry and significantly impact people’s lives.